With the Monthly Card Subscription, you'll receive 6 greeting cards in the mail each month. 3 Months – 6 cards per/mo. 6 Months – 6 cards per/mo. 12 Months – 6 cards per/mo. 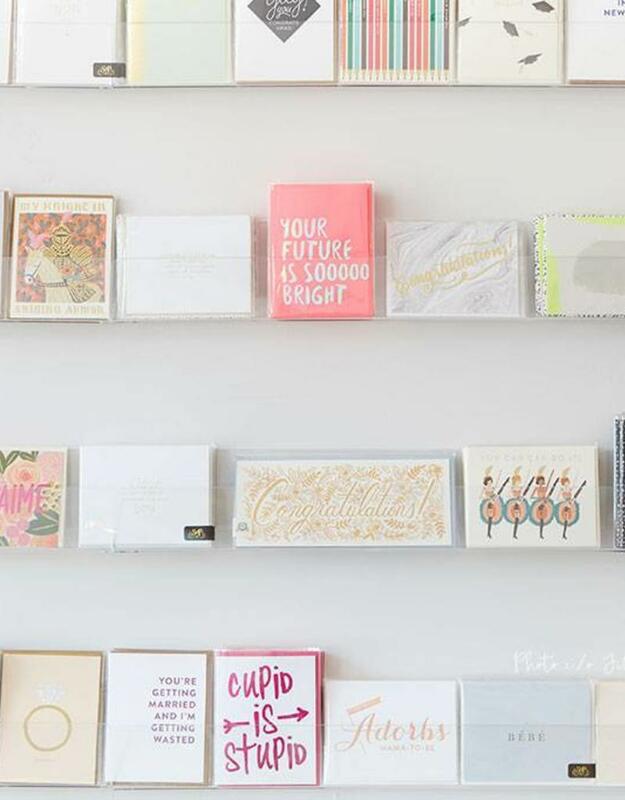 This is for those who love the art of snail mail, who always need a last minute card, or are always drawn to the card section of All Good Things. You will receive at least one Thank You card and one Birthday card each month, and you'll never receive the same card twice. If you'd like to gift this subscription to someone, simply put "Send Cards To" followed by the recipient's name and address in the "Special Instructions" section of the cart. Choose the free Pick Up in Store option at check-out to receive free shipping for this item!